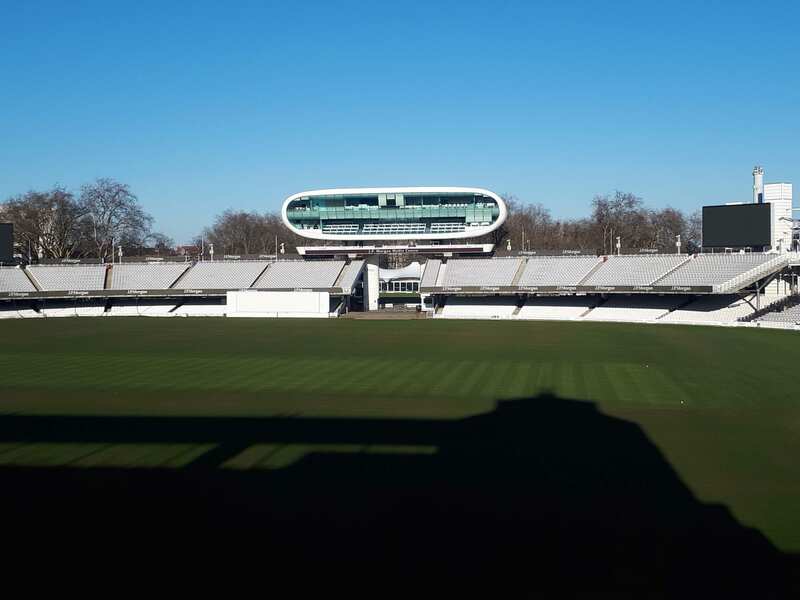 On a crisp winter afternoon the home of cricket, Lord’s demonstrates that there are alternative ways to marvel at the 22 yard wicket during the off-season. Indeed, their Afternoon Tea offering could give you a reason to have a career change when you imagine that a cricketer could indulge in all these guilty pleasures during the course of a gruelling five day Test match! 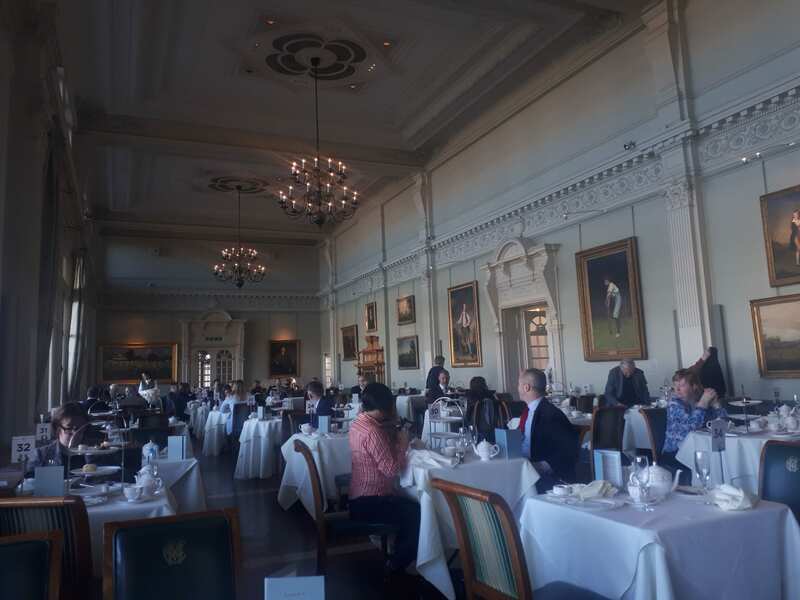 Afternoon Tea is served in The Long Room where during match-days players pass through upon entering or exiting the field of play. Whilst you to delve into a slob (or two) of clotted cream on your scone, there are violinists playing therapeutic melodies to compliment the ambience of the pavilion end of the ground. As such the home of cricket becomes the home of ravenous diners. The hosts are keen that you not only enjoy the quality of the culinary delights but do not hold back on continuing to savour your favourites with the unlimited servings of sandwiches and desserts. 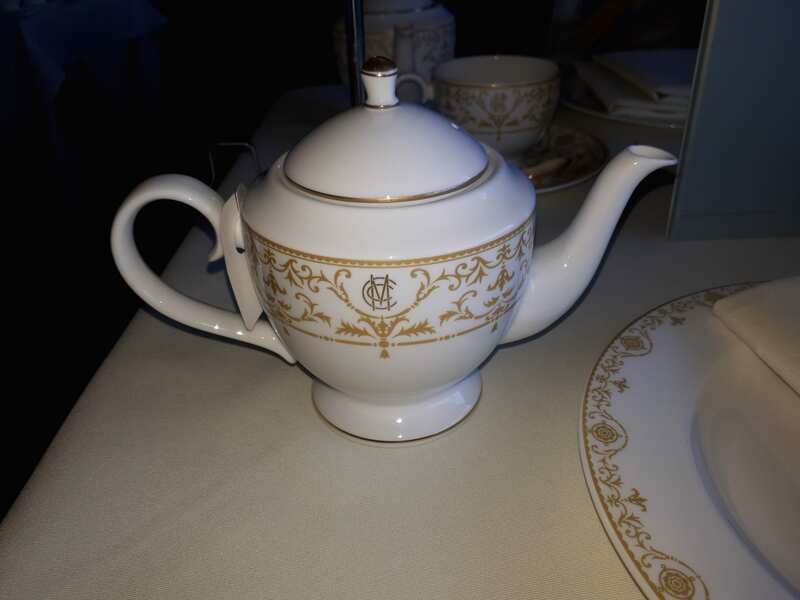 There are also a plethora of teas to to sample that are served in MCC (Marylebone Cricket Club) engraved teapots. These include the Nutty Chocolate Assam and do not be surprised if you crave a top-up! In the company of all of the above you are surrounded by portraits of storied cricketers, not least W.G. Grace to grace the occasion (no pun intended). Many attendees don the MCC attire with the standout item being the red and gold tie. 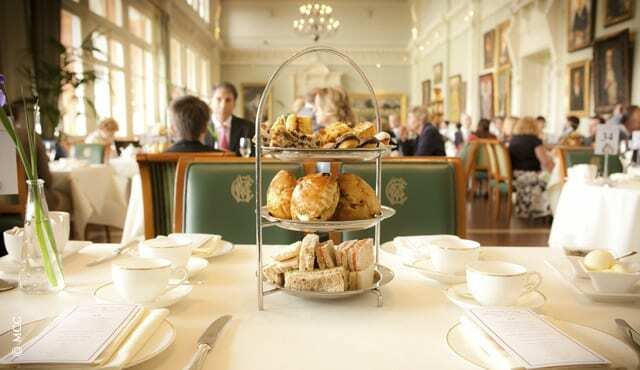 Once your Afternoon Tea sitting has concluded it is time for a guided tour through the history of cricket. This starts with the legend of the precious little urn dubbed The Ashes. Thereafter you shall follow the life of a home dressing room player and witness some rather eccentric portraits of the greats of the game.